The newly constructed El Rincon School Garden offers a “living laboratory” where students get a hands-on experience, learning about composting, water conservation, botany and much more! Not only that, after the bi-annual harvest parties, where students harvest and enjoy the vegetables they’ve planted, parents have reported an increased interest in fruits and vegetables as snacks! We invite the entire El Rincon community to share in their garden during after school garden workshops and farmer’s markets. There are also many weekend volunteer opportunities to spend time with the family, having fun, learning, and helping our garden grow! 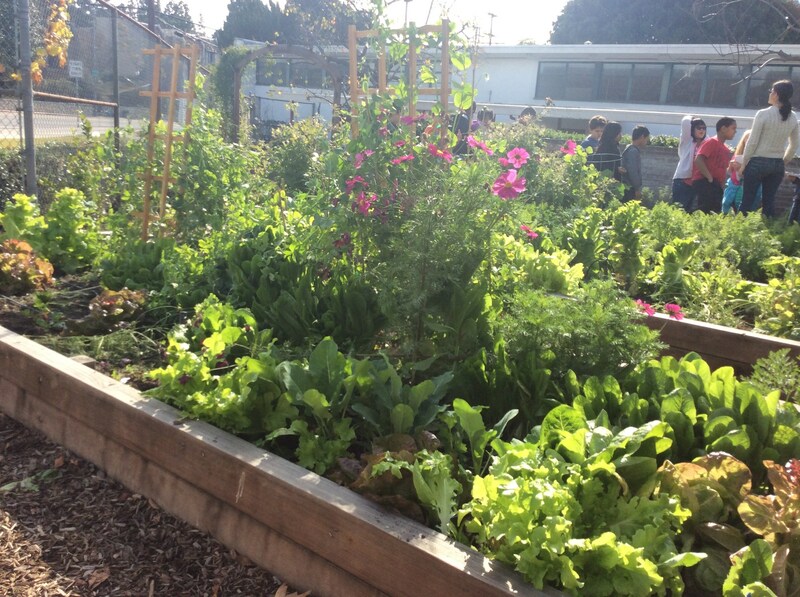 Thank you to everyone in the Culver City community that has come together to support our El Rincon School Garden! If you have any questions or comments, please feel free to contact the El Rincon Garden Group at elrincongardengroup@gmail.com.